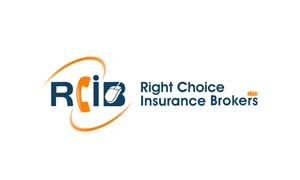 Right Choice Insurance Brokers have partnered with Tony Gilham to support him during the 2012 BTCC season and is offering to quote for all his supporters, friends and fans!!! Please take the time to click the Tony Gilham banner to get a quote!! Who Knows they could save you a fortune! !